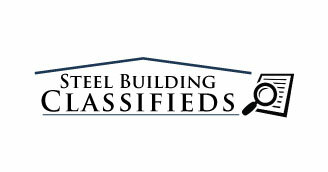 Cancelled Metal Building Order! 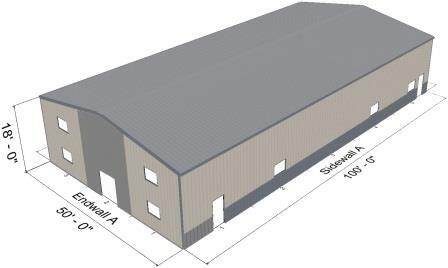 50x100x18 new building for sale in Minnesota. This building comes with a contrasting wainscot, 4) 10 x 14 overhead door framed openings, 4) 3070 walkdoors, 1) 6070 walkdoor, 10) 4030 windows, gutters and downspouts. was originally $58,995 * NOW ONLY $45,263 * plus freight.